planting in the spring or begging in the fall. 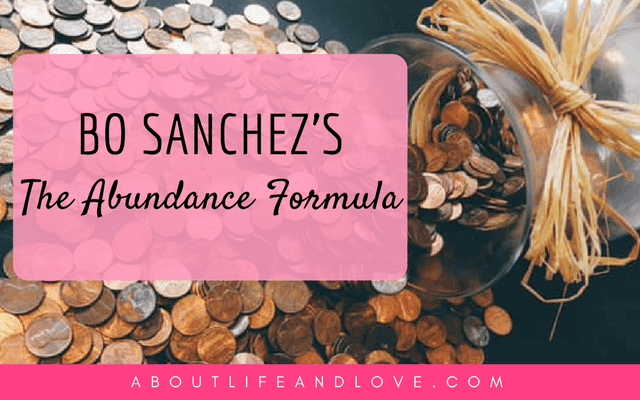 Are you familiar with The Abundance Formula? I got this from the book The Abundance Formula by Bo Sanchez. It’s simple. Just remember these 4 numbers: 100, 10, 20, 70. You'd think there's a magic formula behind abundance. Or some trickery involved. Or a complex scheme. More than anything, abundance is achieved through discipline and determination. I’ve learned that money is not just about your finances. It’s also about psychology and emotions. Your urge to buy something is more often than not due to your emotions. Ladies, do you really NEED those extra pair of shoes? But, it’s hard to restrain from buying when you keep on justifying it, right? You never run out of excuses when you purchase something: it’s on sale, I need to replace my old one, the color matches my bag, so on and so forth. The way towards abundance is never easy. That’s why only a few get there. Only the determined. Only those who have long decided that they will invest in their future, and not get swayed by their whims. Like everything else, it’s all in the mind. Give your all in what you do because the universe will always pay you back for what you give it. Giving opens up your palm so you can receive more. This is not just about theology. Ask any successful businessmen who are not religious, and they will tell you that giving back to the universe is a huge part of succeeding. It’s the law of attraction, law of reciprocity, law of the harvest. When you give, you create a vacuum that the universe will fill up again. That’s just the way the universe works. 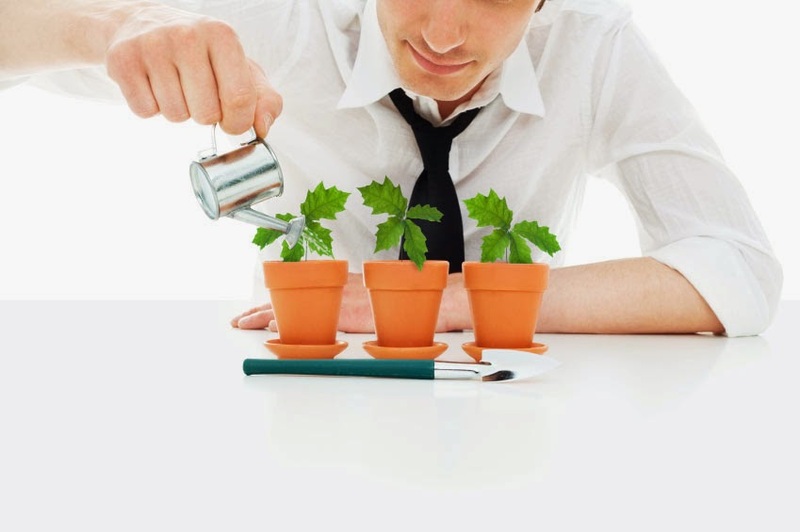 There are many kinds of investments; paper assets, properties, businesses. I don’t own a business or a property but I have been investing in paper assets, and I suggest you do too. I am no expert on this too, but I can tell you that it’s the safest and surest way to increase your money (for long term investments). Do your research and see which investment suits your needs best. Spend what’s left after tithing and investing. Live only within or below your means and you’ll never run out of cash again. Again, I am no expert on finances. 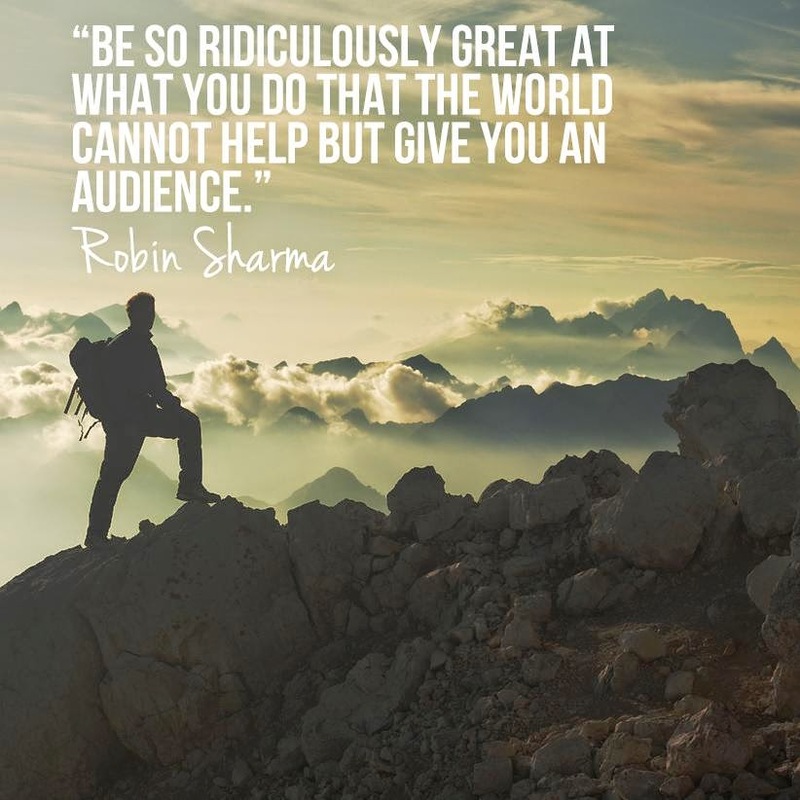 But after reading books on money managing, attending seminars, and applying what I learned, I realized that the road to abundance may be long, meandering, and even lonely (not everyone is determined to get out of the rat race), but seeing your money grow is fulfilling.